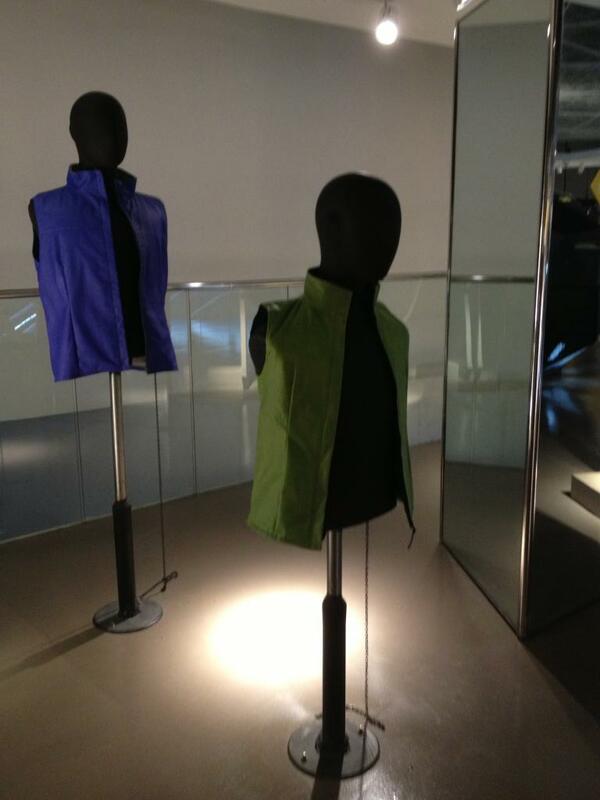 If you’re in Manila, please check out The Mind Museum, where two of my hug vests are installed on the second floor. The Hug Vest lives! In adult and kid’s sizes. I would greatly appreciate it if you take a photo of yourself wearing it, hugging someone with it, and showing the color change after the interaction. Go! Go! Go!